The MTV Video Music Awards (VMAs), established in 1984, were once considered the second most important music award show in America (right after the GRAMMYs) however it has lost its credibility. Since 2006 the winners had been purely fan based. Emblematic categories such as Best Group Video or Breakthrough Video has been eliminated. New ‘filler’ or short-lived categories are now in place instead. Accusations of voting rigging have also arise. The “professional categories” are the only respectable awards as they reward videos for merit and not by popularity. From 1980 until the early 2000s MTV was the main platform for artists to broadcast their music videos. It even helped to boost the careers of legends like Madonna or Nirvana. Now YouTube, launched in 2006, has replaced this job. 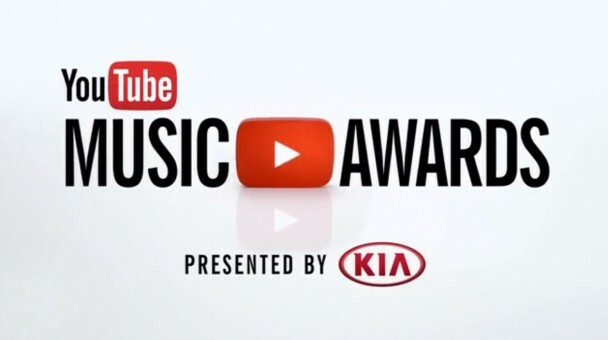 On October 1st YouTube announced the new YouTube Music Awards. Since the awards will also be fan based; they might not become that prestigious. However it sure is the ideal place to honour music videos. At the end, artists premier their videos there and people don’t tune into the weekly Top 20 to get the most watched videos or vote for their favourites at TRL. They simply log on to YouTube.com instead. Previous Post 56th GRAMMYs: Who are the most likely contenders?